We provide you with superior quality automation systems, components & accessories. Complete services that we offer for machine & factory automation are with the help of programmable logic controller (plc), hmi with scanner, scada and data acquisition & control system (dcs). Our company is also engaged in supplying control panels which are fabricated and designed for process plants. Instrumentation & control panel includes mimic, annunciation. Instruments needed for instrumentation are indicators, controllers, drives, scanners, tantalizers, plcs, scada & other instrument. Leveraging on our experience of 28 years in electronics & electrical industry, we have emerged as a venerable organization in the domestic market. 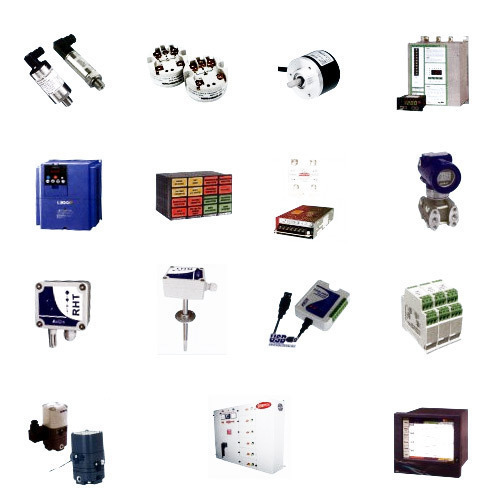 The comprehensive range of Electrical Equipment available with us comprises Merlin Gerin MCB, LT Switch Gear, Switch Dis-connector Fuses, Plug & Socket, Relays & Starters, Cable Trays and Conduit and PVC Pipe. Besides, we also offer Insulator, Wires & Cables, Power Cables, On Load Change Over Switch, Energy Management Systems, Metering, Weather Proof Accessories, PVC Conduit Pipes (ISI) and Change Over Switches. Other products procured by us from reliable and trustworthy manufacturers include Semiconduct Fuse, Power Capacitors Double Dielectric, Fans, Cable Jointing Kits, Luminaries Accessories and Luminaries. Owing to their reliability, the products offered by us are assured to feature attributes such as durability, better efficiency, high functionality and many more. Our rich vendor base encompasses reputed names like Schneider Electric India Ltd., Crompton Greaves Ltd., Cooper Bussmann India (P) Ltd., Gloster Cables Ltd. and others. Owing to our inclination towards quality, we have made it a point to deliver a range that is flawless, and at par with international quality standards. For ensuring the same, we have appointed a team of quality controllers that monitors all phases right from the procurement to the final dispatch. As a trading organization, we also lay extreme focus on proper warehousing and effective packaging of products in order to ensure their protection against wear and tear during loading/unloading or delivery. For maximum client satisfaction, our products are available at economical prices. Such factors have helped us carve a distinguished niche, and gain an edge over our competitors.